Stillwaters are teaming with life as the water temperatures rise – minnows, tadpoles, damsels and dragonfly nymphs can be found in abundance; and where there’s food, there’s fish. Summer is in full swing and water temperatures are currently sitting on roughly 16˚C, which is fortunately still optimal for trout. As the water continues to warm up, fish are going to become lethargic, and will tend to sit deeper. However, the fish have been fighting surprisingly hard this past month and for the most part have been relatively close to the surface. The wind has been perfect, sitting at 2-3 meters per second most days. 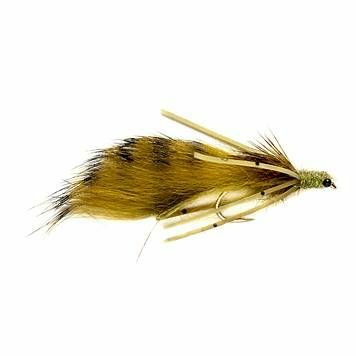 This makes for great buzzer fishing, often good dry fly fishing and overall the fish feel protected as predators cannot see them that well; allowing them to cruse closer to the surface. Water clarity was phenomenal but has started to discolour after the first rains we had, allowing one to fish slightly thicker tippet and not have to worry about the fish being as spookish – bonus!! Quite a few late season trophy fish have been showing themselves recently. That along with many properties stocking big fish for the Bonanza has provided anglers with high chances of catching the kind of trout you’ll be bragging about for years to come. Such was the case for a lucky angler who landed a 73cm Rainbow during the Bonanza at Jansen’s Syndicate Water. 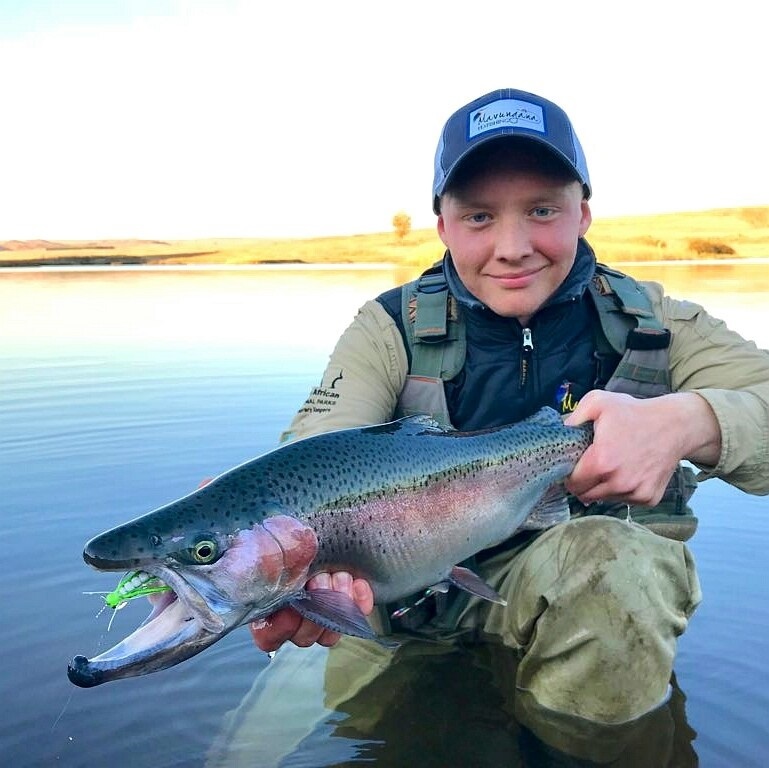 Walkersons has produced multiple fish of over 3kg the past month with one beaut pushing 4kg, many caught on large black or olive streamers, others on smaller damsels and nymphs! Laverpa and the Birds of Prey Trophy Dam have been fishing very well with most fish averaging 1.8 – 3.2kg. Black buzzers as well as CDC emerger patterns have made for fun fishing on 5 and 6x, more often than not ending in very colourful language. Vorel Water produced multiple browns along with Santa Estate. The rivers are however still too low to fish. A couple of good rains and they should be back to normal. As for next month, expect the fish to be holding close to the bottom. Stick to all your natural colours – brown, black and olive. Focus on imitating what’s in the water, if the water is very murky then fish white and chartreuse patterns as the fish see those colours best in discoloured water. And remember, the fish are more active in the cooler times of the day, so fish early morning and late afternoon, especially if you’re eager to chuck a dry.